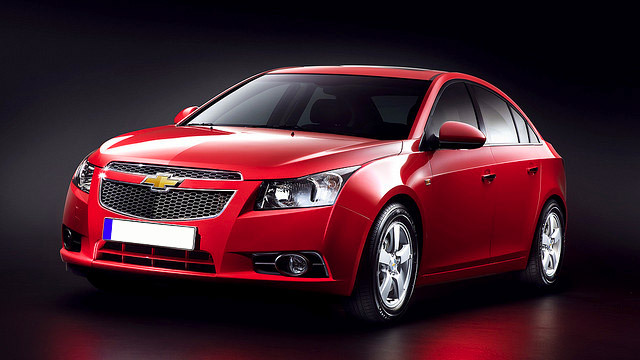 Are you searching for Chevrolet service in Lafayette, IN? Look no further than the auto mechanics at Guaranteed Automotive & Transmission Service. We are proud of our reputation as the leading car repair shop in the region. Our dedication to providing expert Chevrolet service, along with personable customer service, has been noted by many of our happy customers. We offer shuttle service, along with rental cars offered at a discounted rate. While our auto mechanics are servicing your Chevrolet, you enjoy a cup of coffee in our waiting area. Your little ones can even enjoy themselves in our kid’s zone. Our auto mechanics are dedicated to staying on the cutting-edge of the automotive industry. This way, our Chevrolet service will be quick and effective. Our car repair shop is equipped with state-of-the-art tools and technology, including all the factory scan tools for domestic vehicles. We back all Chevrolet service with a variety of warranty options. Ask for warranty details.